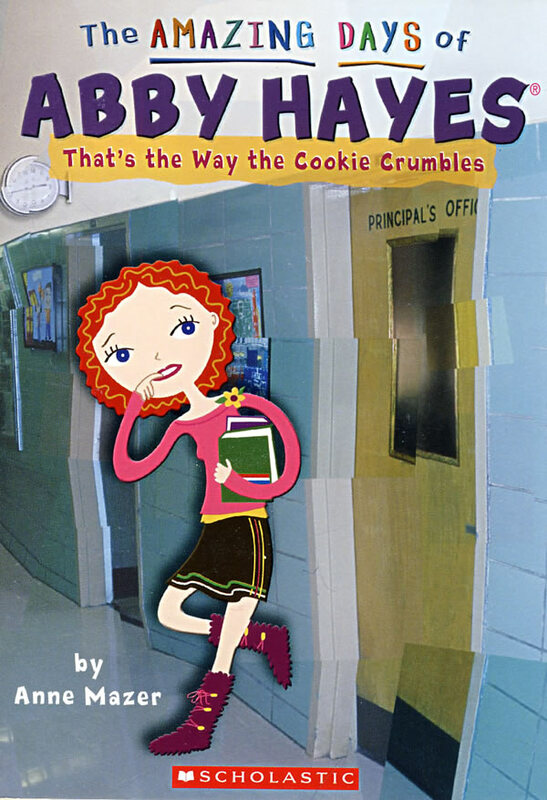 书籍简介: When Abby throws together a batch of cookies for a meeting at school, she has no clue that she's just made Hayes history. For the first time in her life, it seems, Abby's done something perfect--perfect!--on the first try! Everyone loves her cookies. Everyone wants more of them! And that gives Abby a great idea... If she can sell enough of them, maybe she'll earn enough money to go to writing camp this summer. There's only one problem. Kids aren't supposed to sell stuff on school grounds. But Abby's never been in trouble before.... Maybe she can get away with it. Just this once.